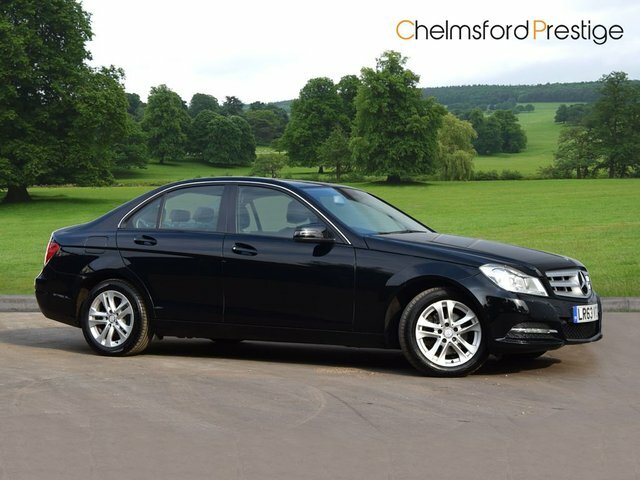 Start the search for your ideal Mercedes-Benz car near Chelmsford now! At Chelmsford Prestige, we don't just sell used cars, we also offer fair and accurate quotes for those who wish to sell their old motor for the best price. Chelmsford Prestige is based on Galleywood Road in Chelmsford if you are interested in stopping by to take a closer look at your favourite Mercedes-Benz car! Renowned for crafting some of the finest vehicles the world has ever seen, Mercedes-Benz has become increasingly popular as its range has expanded. The G-Class can offer refined off-road adventures while the stunning E-Class will provide an exceptional driving experience. Find out which used Mercedes-Benz car is best suited to you by visiting us in Chelmsford today.